AppDynamics Inc is a Computer Software company which located in San Francisco, CA. For the seventh year in a row, we were named a Leader in Gartner’s 2019 Magic Quadrant for Application Performance Monitoring Suites. It’s something I’m incredibly proud of, but this wouldn’t have happened without our amazing team, and of course, our customers. 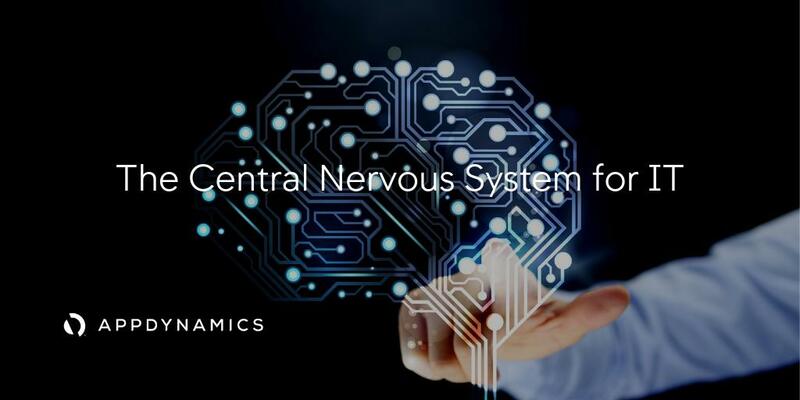 AppDynamics, a Cisco company, today unveiled its vision for the Central Nervous System for IT, igniting a new era of AIOps. 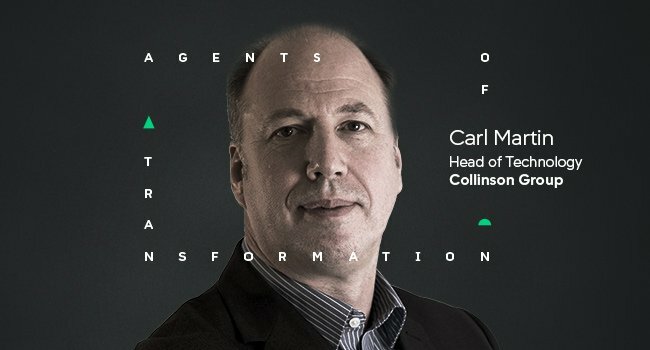 AppDynamics is melding the worlds of AIOps and application performance management (APM) with the launch of Cognition Engine. Cisco and AppDynamics are integrating more of their wares to boost monitoring, analytics, and automation across applications, infrastructure, and network. Why Nudge.ai? Reach out to the decision makers at AppDynamics, Inc. with a personalized email - let them know that you found their recent news mention interesting. 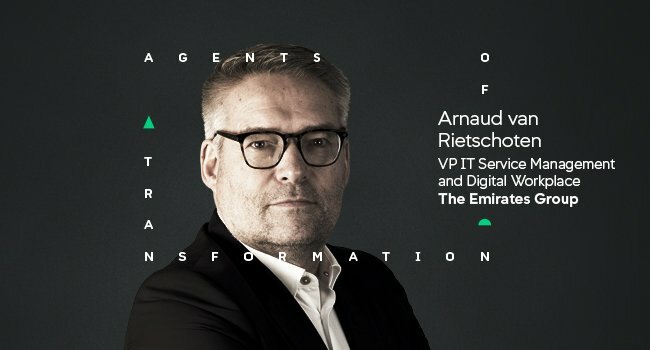 Executives and decision-makers at AppDynamics, Inc.
Nudge.ai’s relationship intelligence platform can help you find the right executive to reach out to at AppDynamics, Inc., such as Andrew Savitz, VP, WW Marketing, or Joe Sexton, President. Then get in touch and start a conversation. Executives can be difficult to reach, but every company has connectors who bring together people and ideas. 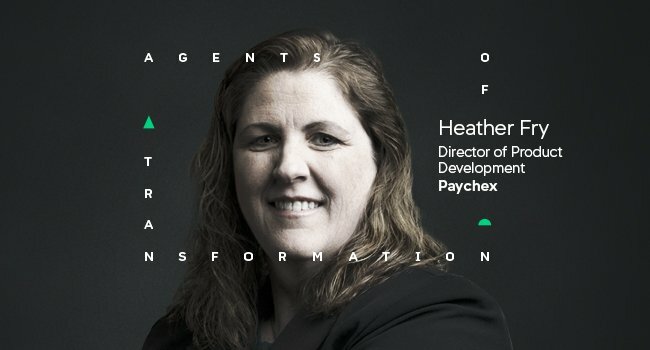 At AppDynamics, Inc., people like Kendall Collins, and David Winslow are likely connectors. Companies that socially overlap with AppDynamics, Inc. Topics frequently mentioned alongside AppDynamics, Inc. When AppDynamics, Inc. is mentioned in the news, Nudge.ai often sees topics like SAAS, and Video. If your conversation focuses on these topics, you’ll probably get AppDynamics, Inc.’s attention. Companies frequently mentioned alongside AppDynamics, Inc. When AppDynamics, Inc. is mentioned in the news, companies such as BMC Software, Solarwinds, and New Relic, Inc. are often also mentioned. These companies can serve as customer examples. Employees who are often in the news are usually open to starting conversations or exploring ideas. Nudge.ai's sales AI saw Kendall Collins, Bhaskar Sunkara, and Jonah Kowall from AppDynamics, Inc. recently mentioned in the news. Can the We Company live up to its valuation? 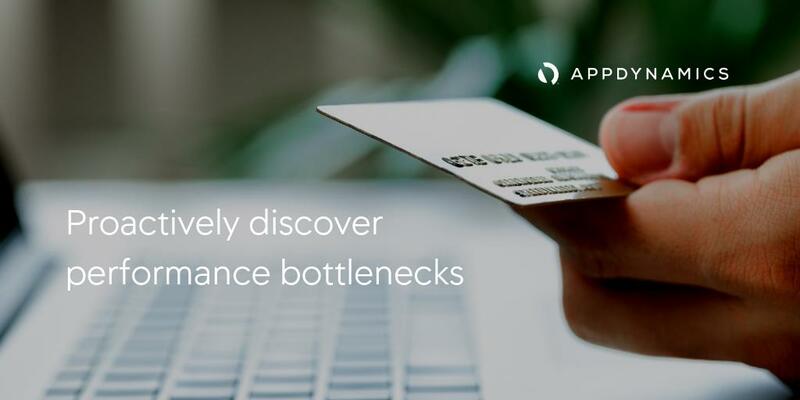 AppDynamics is now able to support ABAP, the proprietary language SAP developed to build its applications and employed extensively by IT organizations to customize those applications. Instana announces AutoTrace for analyzing traces from any source. Who in your network can introduce you to AppDynamics, Inc.? Nudge.ai finds the best pathway to reach contacts at this company.